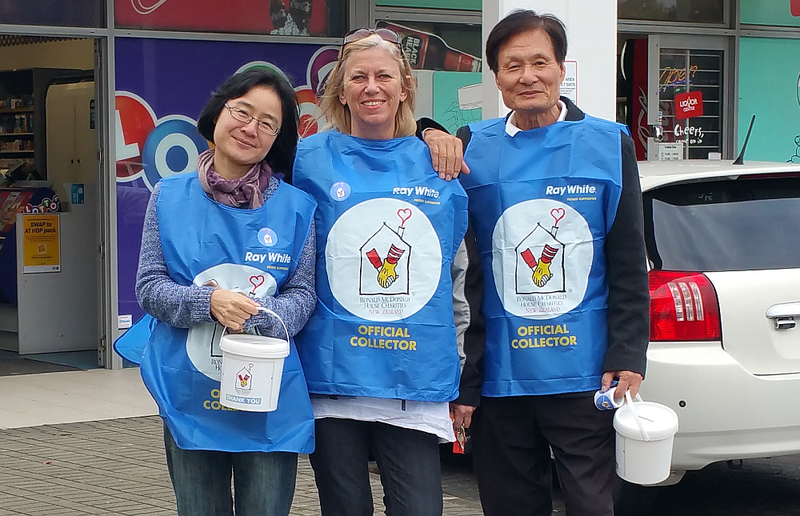 On June 10th 2016, members of Ray White Albany put on their Ray White/Ronald McDonald House branded vests, gathered their buckets and put on their biggest smiles before venturing outwards towards Albany Village, where they spent a few hours gathering donations for Ronald McDonald House Auckland, for their National Street Appeal Day. Despite the overcast skies and wet weather, the team had a great time interacting with the locals, who very generously offered both their kind words and their dollars towards the cause. Personal highlights involved those who jumped out of their cars during red lights to hurriedly pass us donations, as well as a few very generous donors who made an effort to pass over $50 notes. The day as a whole raised over $117,000, and of this figure, Ray White New Zealand raised over $36,000, across 87 offices and over 1000 members, which is a great result and contribution. 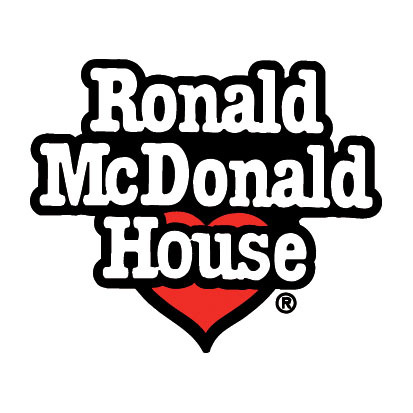 As always, we wholeheartedly thank all those who contributed so positively, as well as the amazing team in the office who gave time and energy to a great cause. Thank you!